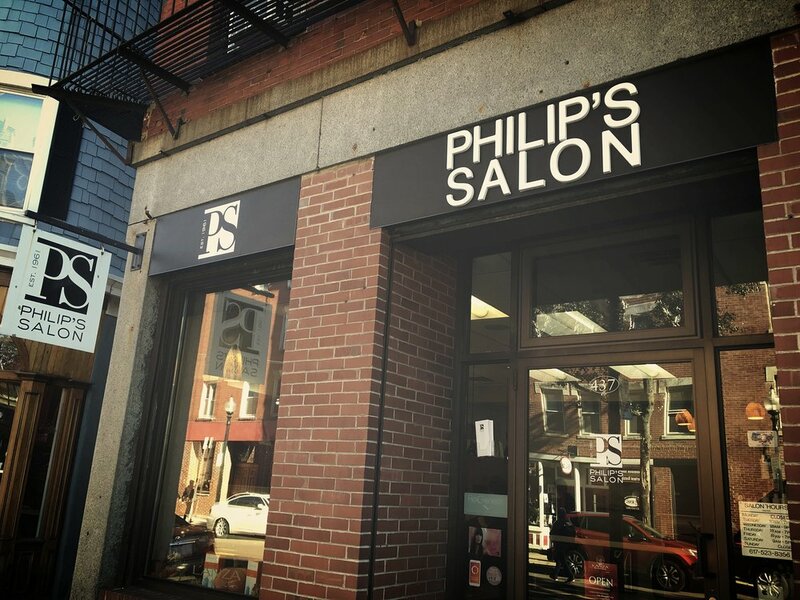 Philip's Salon has maintained the belief that beauty is personal. It's all about finding the look that's right for you. By investing in ongoing training and following the latest fashions and techniques, we can assure you that you'll love your style every time you leave our salon.